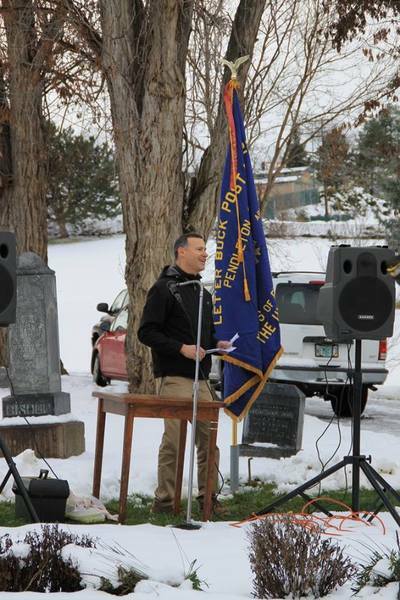 The 2016 Wreaths for Remembrance ceremony was the 7th year for the Wreaths for Remembrance program. 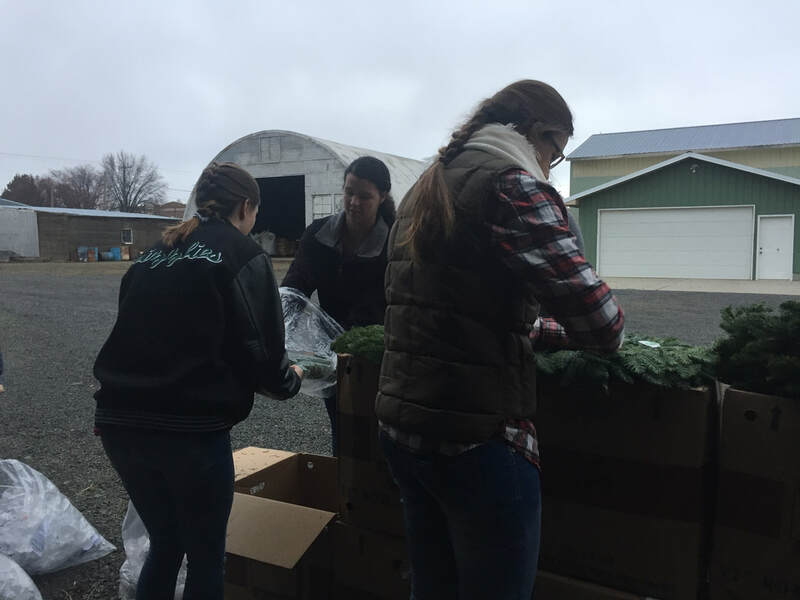 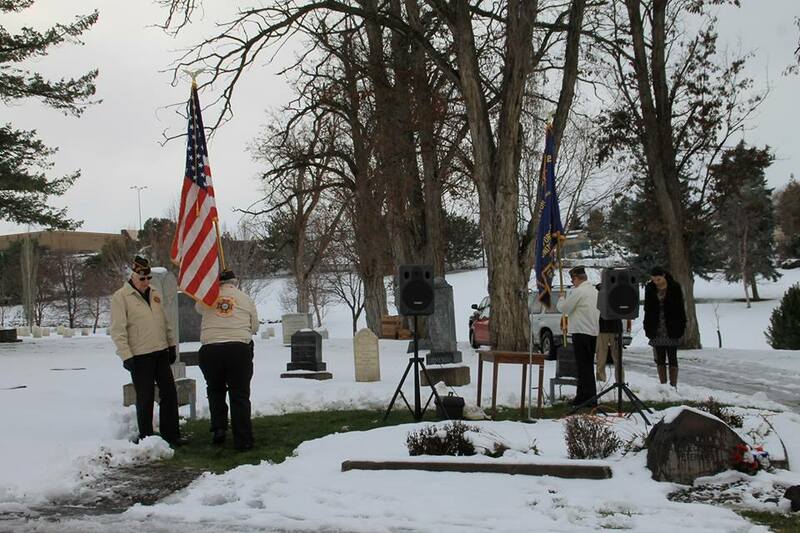 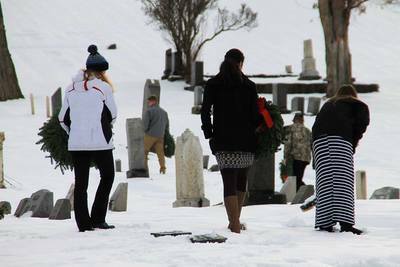 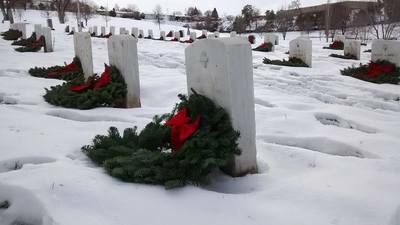 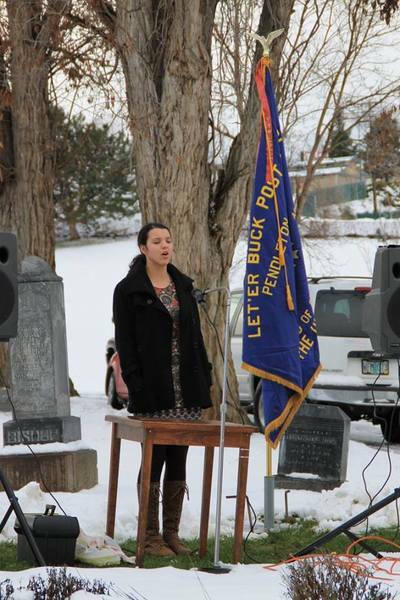 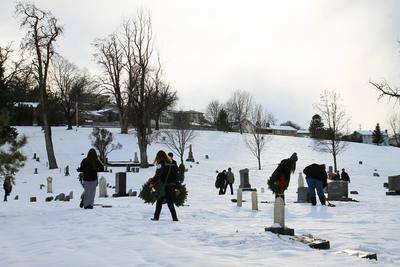 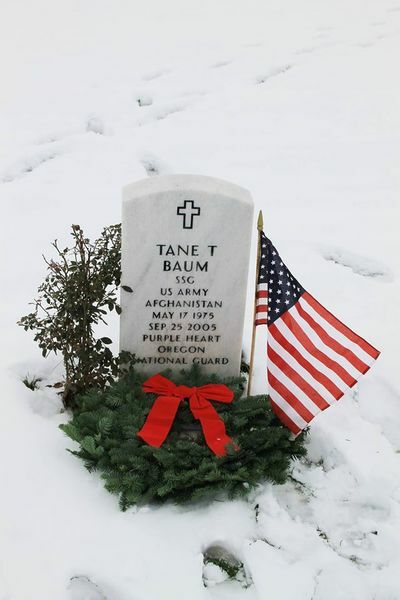 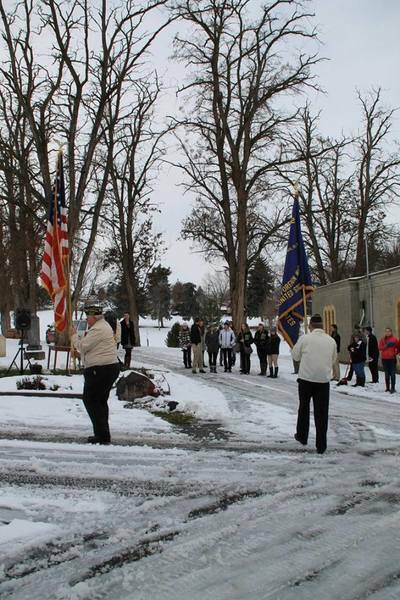 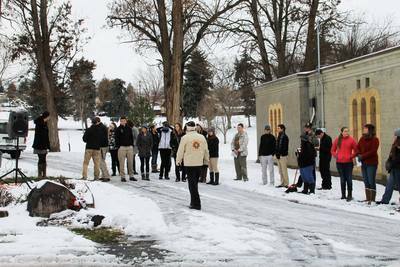 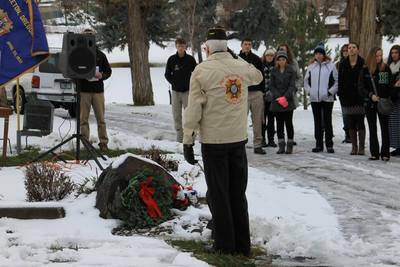 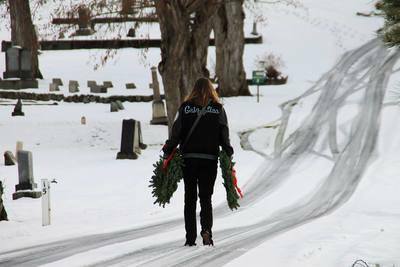 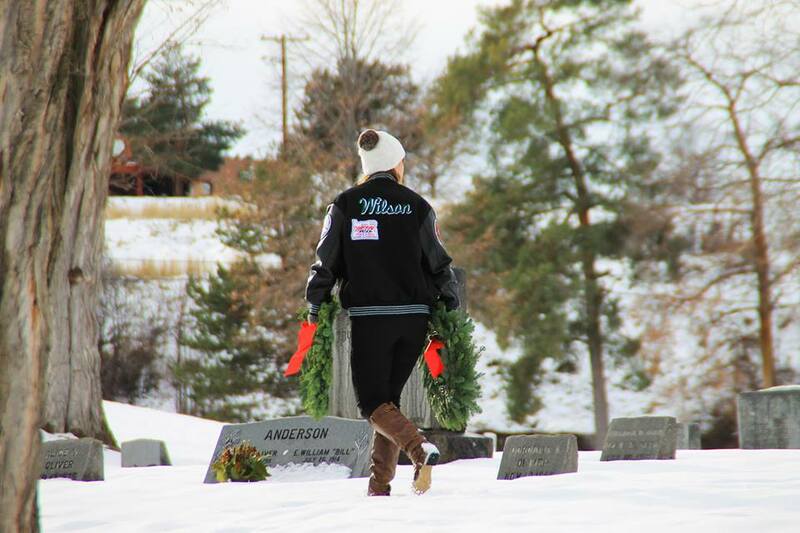 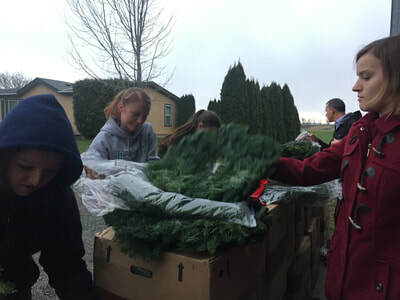 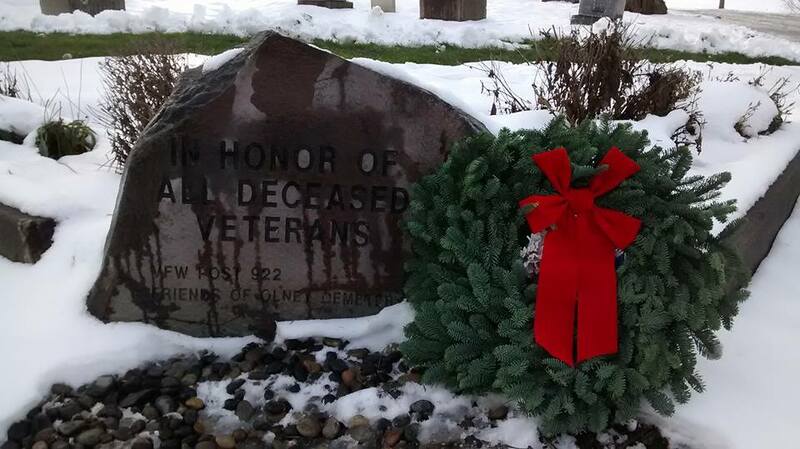 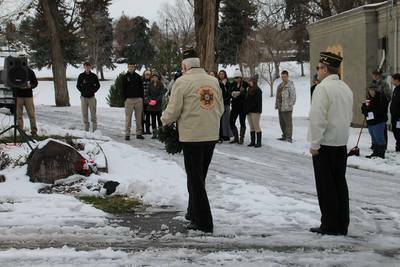 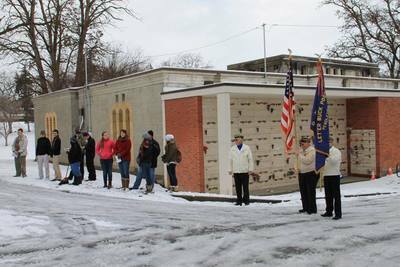 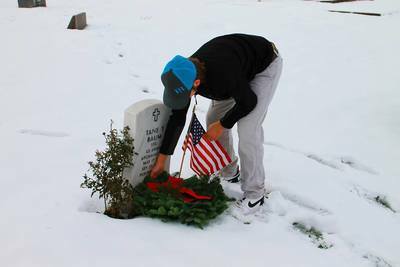 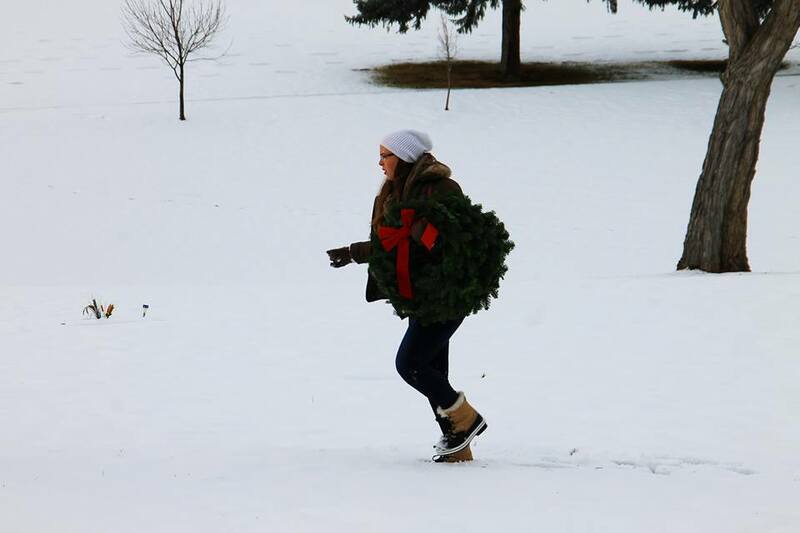 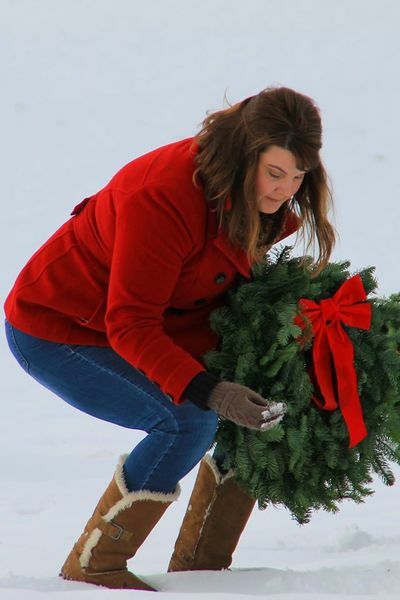 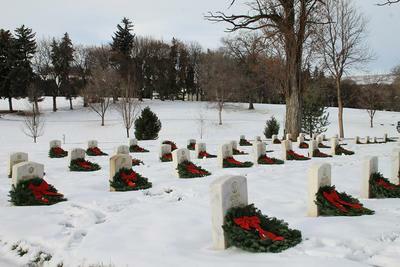 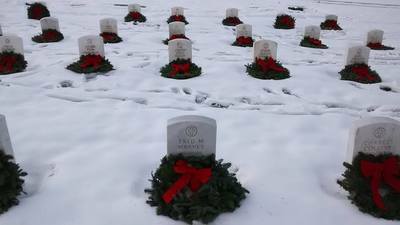 The Helix EuroClub placed approximately 200 wreaths on graves at snowy Olney Cemetery. 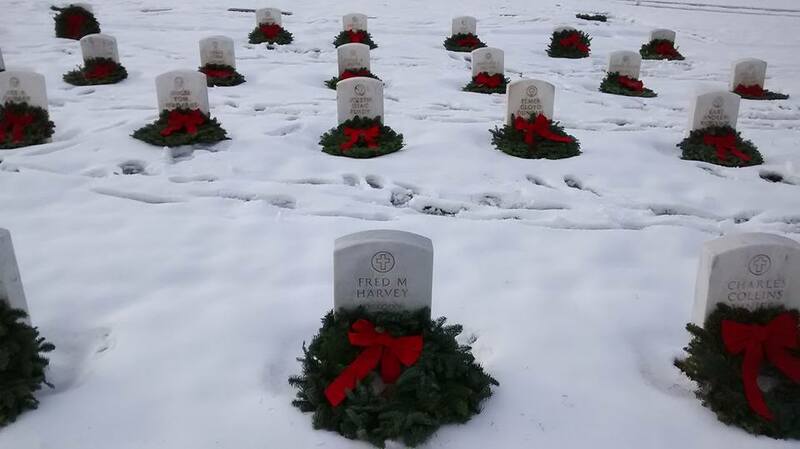 The theme of the day was "Remember, Honor, and Teach." The wreaths filled the American Legion section of the cemetery in addition to many other graves.